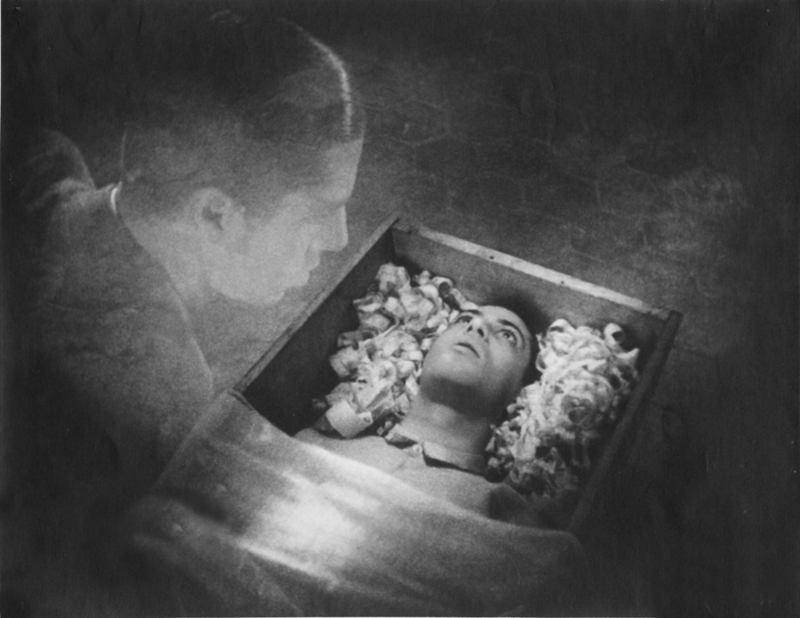 The first sound-film by one of the greatest of all filmmakers, Vampyr offers a sensual immediacy that few, if any, works of cinema can claim to match. 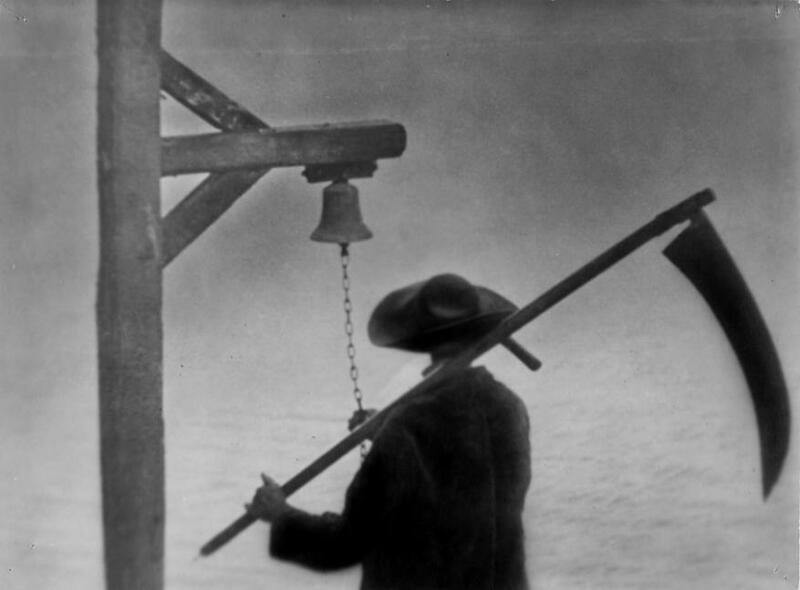 Legendary director Carl Theodor Dreyer leads the viewer, as though guided in a trance, through a realm akin to a waking-dream, a zone positioned somewhere between reality and the supernatural. 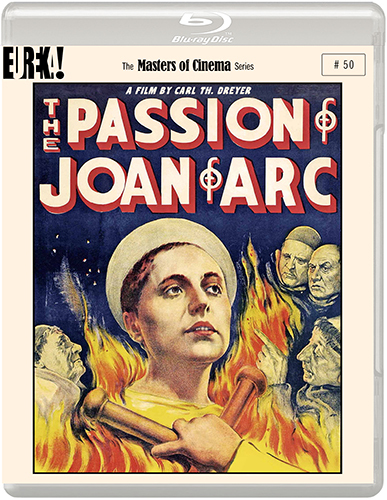 Traveller Allan Gray (arrestingly depicted by Julian West, aka the secretive real-life Baron Nicolas de Gunzburg) arrives at a countryside inn seemingly beckoned by haunted forces. His growing acquaintance with the family who reside there soon opens up a network of uncanny associations between the dead and the living, of ghostly lore and demonology, which pull Gray ever deeper into an unsettling, and upsetting, mystery. 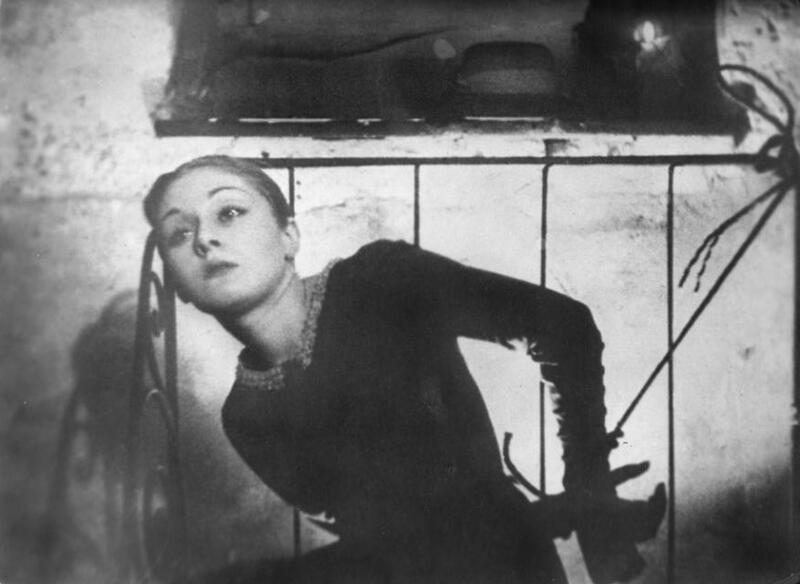 At its core: troubled Gisèle, chaste daughter and sexual incarnation, portrayed by the great, cursed Sybille Schmitz (Diary of a Lost Girl, and inspiration for Fassbinder’s Veronika Voss.) Before the candles of Vampyr exhaust themselves, Allan Gray and the viewer alike come eye-to-eye with Fate — in the face of dear dying Sybille, in the blasphemed bodies of horrific bat-men, in the charged and mortal act of asphyxiation — eye-to-eye, then, with Death — the supreme vampire. 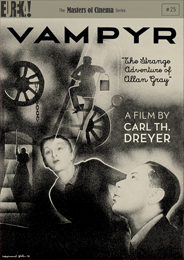 Deemed by Alfred Hitchcock ‘the only film worth watching… twice’, Vampyr’s influence has become, by now, incalculable. 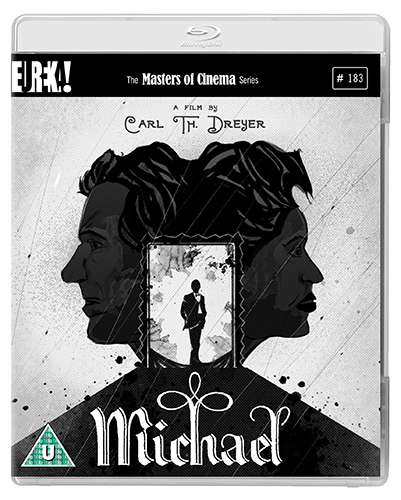 Long out of circulation in an acceptable transfer, The Masters of Cinema Series is proud to present Dreyer’s truly terrifying film in its film restored form for the first time in the UK. 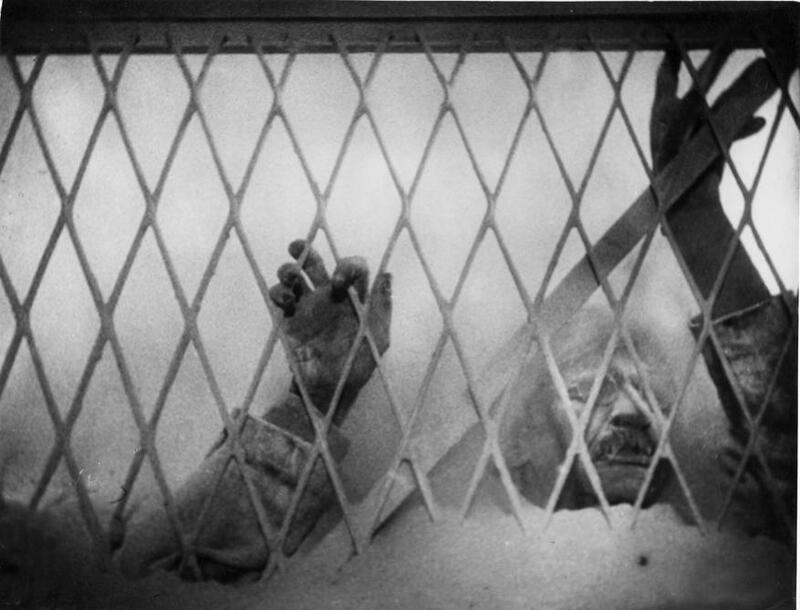 Inspiration for the film – Sheridan Le Fanu’s Carmilla – as an on-disc pdf.